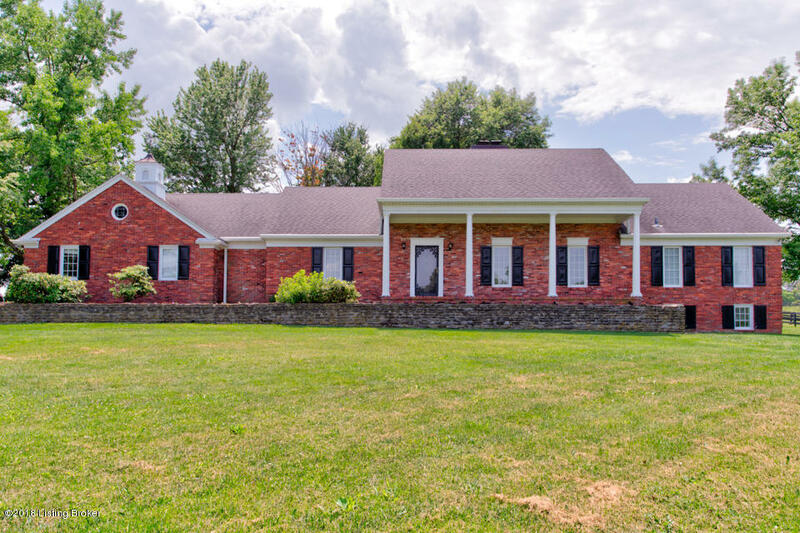 This home sits stately on over 2 acres and close to the Shelbyville By pass and easy to get to I-64. The home has been updated with new carpet, paint and tile flooring, 2 updated bath rooms and 2 master suites on each end of the home. A beautiful fireplace is in the living room and extends down into the finished basement. The upstairs has been finished into a large entertainment room, or could be another bedroom if needed. The property is well manicured, fenced and the home is well built ready for a family.